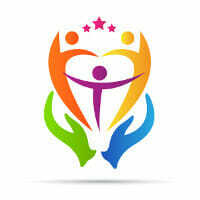 …Who are passionate about working together as an integrative team to help you improve your health and well-being. We’ve intentionally sought out a diverse group of talented, caring practitioners, which has enabled us to get to know each of our patients and help them with hundreds of different health issues over the years. Pain Relief. Abdominal pain, arthritis, hypothyroidism, asthma and back pain. Women’s Health Clinic. Fertility, pregnancy, pediatrics, acne, weight loss, menopause. Men's Health Clinic. 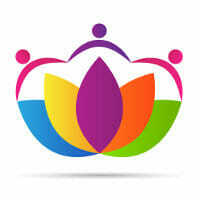 Fertility, prostate health, erectile difficulties, hairloss. Mental/Emotional. Including fatigue, insomnia, stress, anxiety and depression. Digestive Health. SIBO, Chronic Acid Reflux, Colitis and Crohns, IBS, food sensitivities. Immune Support. Autoimmune health, seasonal allergies, hives, eczema, psoriasis, asthma, general well being. ...and our services are HST Exempt and covered by extended health benefits. When you visit our cozy, private clinic, you’ll be welcomed with a smile at reception. And unlike a conventional doctor’s office, it will generally be only a few minutes before you see one of our friendly, down to earth practitioners. They will ask questions, listen fully, and take the time that is needed to help you get to the root cause of your issue rather than prescribing band-aid solutions that treat you just like a number and often bring harmful side effects. 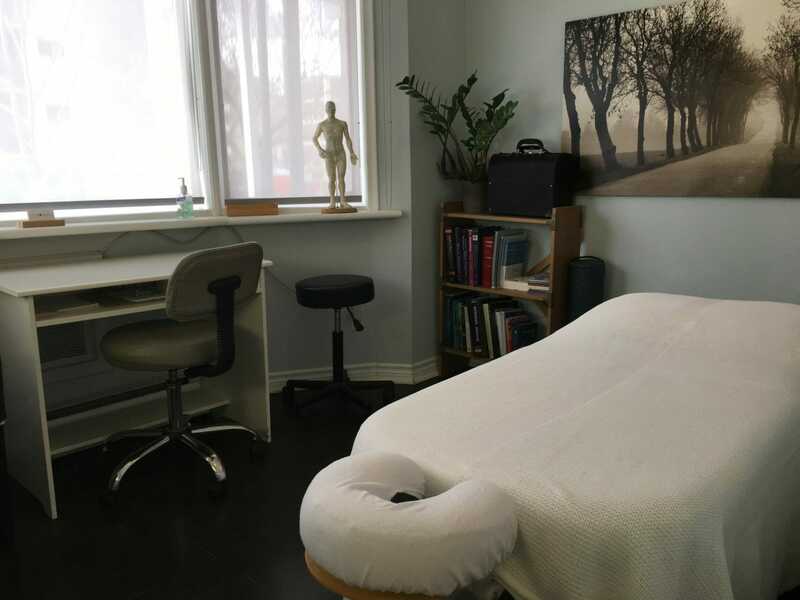 Each practitioner has time to offer just a few free 15-minute consultations each week, so it’s a good idea to call now at 416-792-4400 to reserve your spot. If you’re not sure exactly which practitioner you should see, our reception has a real talent for figuring that out. We're here from 10am-5pm on weekdays, or leave us a message, and we'll get back to you within 24 hours. We're located in Forest Hill, Toronto, at 73 Warren Rd, on the corner of St Clair Ave, just 2 blocks east of Spadina. To see the health issues we especially focus on treating. To see the methods we use to treat those health issues. To meet the wonderful people on our team who do it. 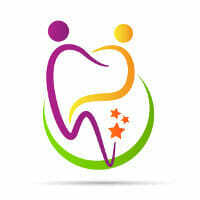 All of our practitioners do what they do because they absolutely love helping people improve their health. That's why you can book a FREE 15-minute phone or in-person consultation with one of our practitioners by contacting our receptionist at 416-792-4400 or info@mahayaforesthill.com.